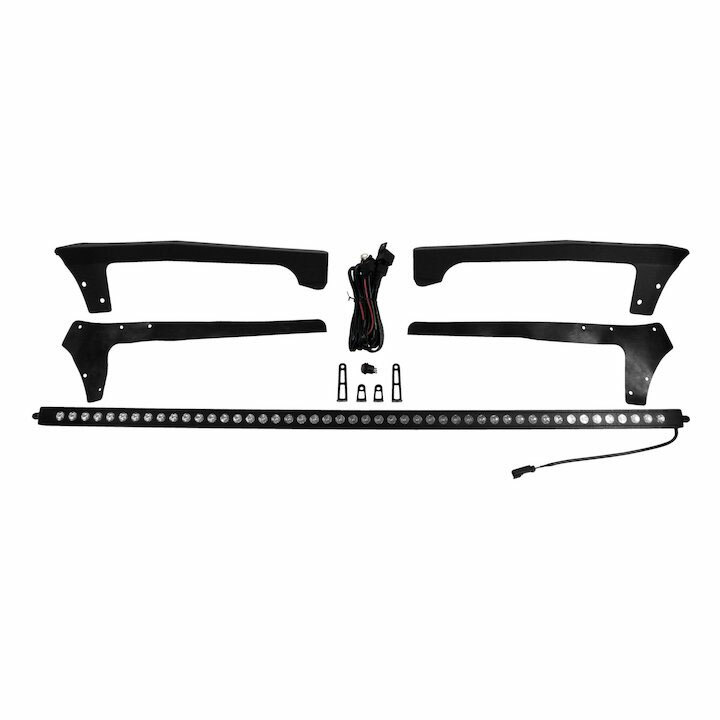 50" LED Light Bar and Roof Bracket Kit for 2007-15 Jeep Wranglers. Included is a light bar measuring 51.63” x .75” x 1.5”, roof light mount brackets with hardware, a wiring harness, and a switch. Equip your vehicle with a low-profile LED Light Bar by RT Off-Road. Each lamp is constructed of an aluminum body. The 48 Nichia LED’s in each lamp produce 19200 lumens at only 144 watts, resulting in an impressive amount of light without the need to upgrade the charging system of the vehicle. Matte black anodization, an IP86 rating, and a 50,000 hour LED bulb life means that these lamps are designed to last, even in the harshest conditions. 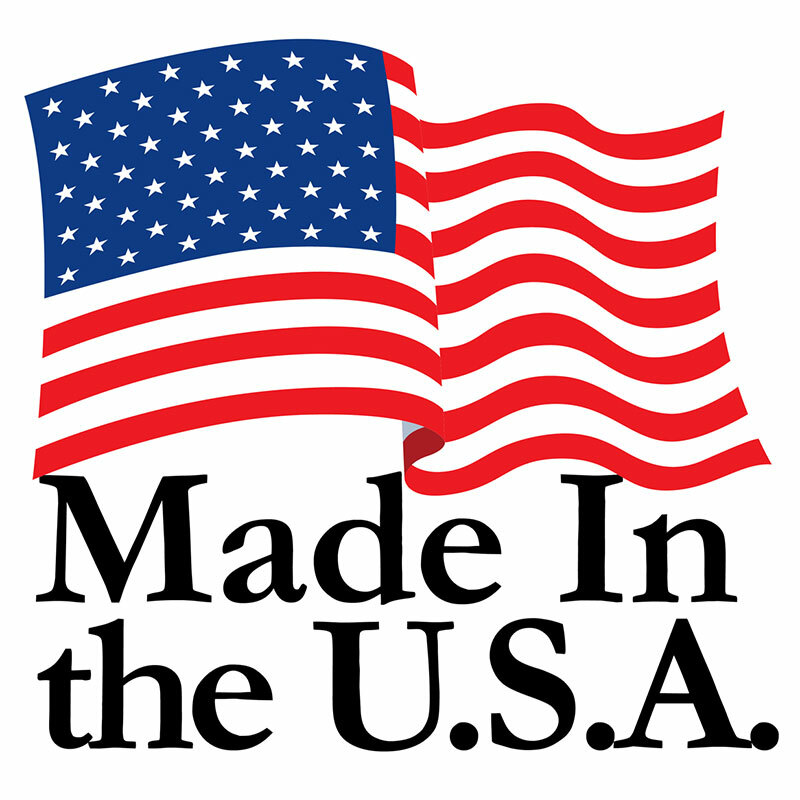 Every aspect of product design, manufacturing, and assembling takes place in the USA.